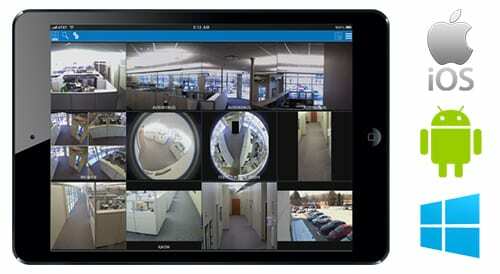 Security Camera Descriptions - Advance Communications & Consulting, Inc. Box – High definition, excellent low light color video quality with wide dynamic range. Records only the area it’s fixed on. Dome – High definition camera for detail recognition, excellent low light color or BW video quality, durable enclosure with a wide field of view. Usually used for a narrow hallway and records only the area it’s fixed on. PTZ – Pan, Tilt, Zoom function, exceptional responsiveness, excellent quality in low light environments and auto-focus for clear video even when in movement. Records only the area it’s fixed on. Fisheye – High resolution, wide area surveillance, 360-degree situational awareness continuously recording the entire area with PTZ function. Records complete view for ability to pan the recording at a later time. Bullet – Excellent low light color or BW video quality with true day/night video and wide dynamic range. Records only the area it’s fixed on.